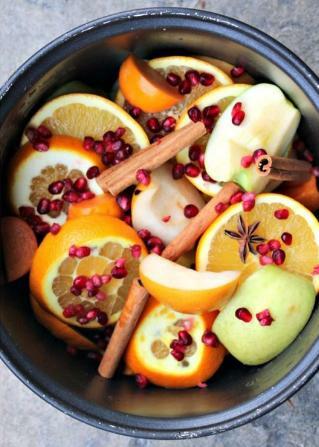 Nothing is better than stepping into your home after a chilly fall day and being warmed by the fragrant aroma of slow cooked hot apple cider. Sharing with you her signature recipe, Lisa Imel, Multop Financial’s Bookkeeper and QuickBooks expert, combines classic ingredients with fresh picked off the tree apples. 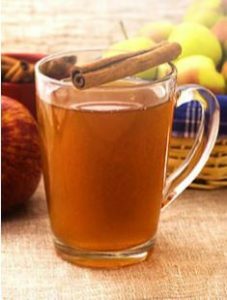 Homemade apple cider slow cooked in a crockpot, with fresh off the tree apples and spices, is a delicious treat to compliment a chilly fall day! Make before bed and have it ready for breakfast or turn it on just before leaving for the day. Either way, the house will smell incredible after cooking for 8 hours! Wash apples (peel if they are not organic).